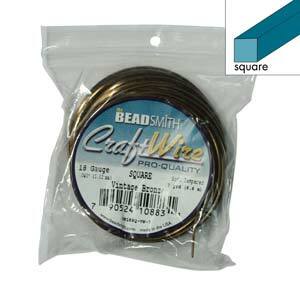 Permanently colored Non-tarnish Craft wire - great for all sorts of projects. Vintage Bronze color wire is available in 7yd packages. Available in 18 and 21 gauge.